When searching for the best in VW transmission parts, we offer a diverse selection to help keep your favorite vehicle running like new. The transmission is the heart of any vehicle, and if it stops working properly, your vehicle will let you know with leaks, noises, clutch slipping, and other unpleasant side effects. 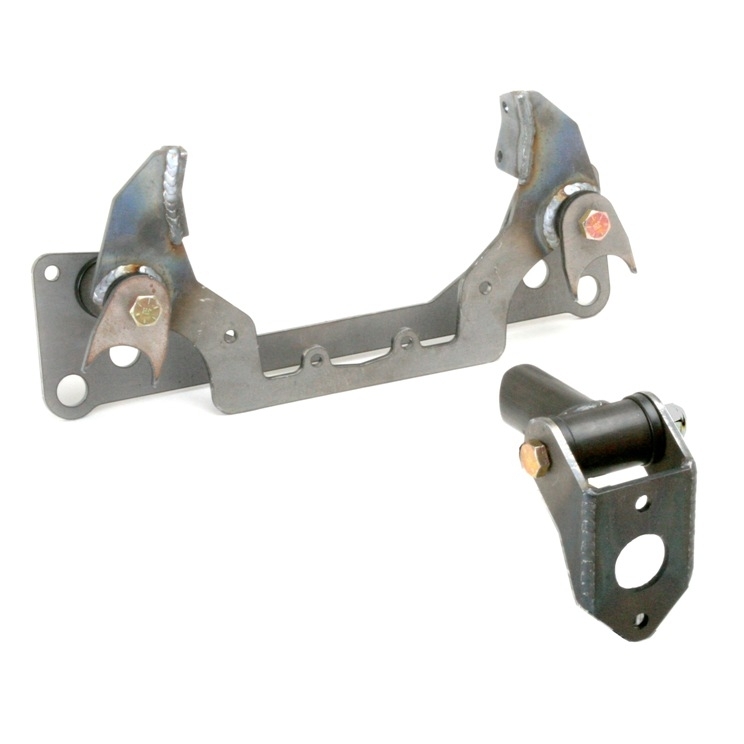 Remedy these issues with our inventory of sand rail transmission parts and accessories. Our inventory of transmission needs offers the best in both selection and affordability for a range of parts, including transmission mounts, support straps, clutch discs, gaskets, seals, and more. 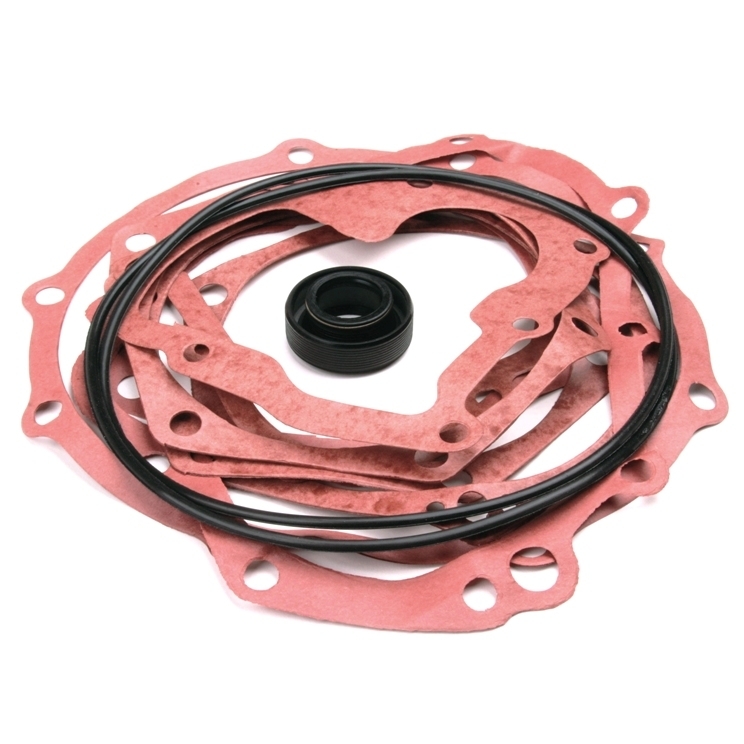 We offer many options appropriate for use in VW transmission systems, as well as Kennedy brand parts. As most off-roading enthusiasts know, any vehicle that constantly drives in the sand while so close to the ground will eventually require upkeep and repairs on the transmission. 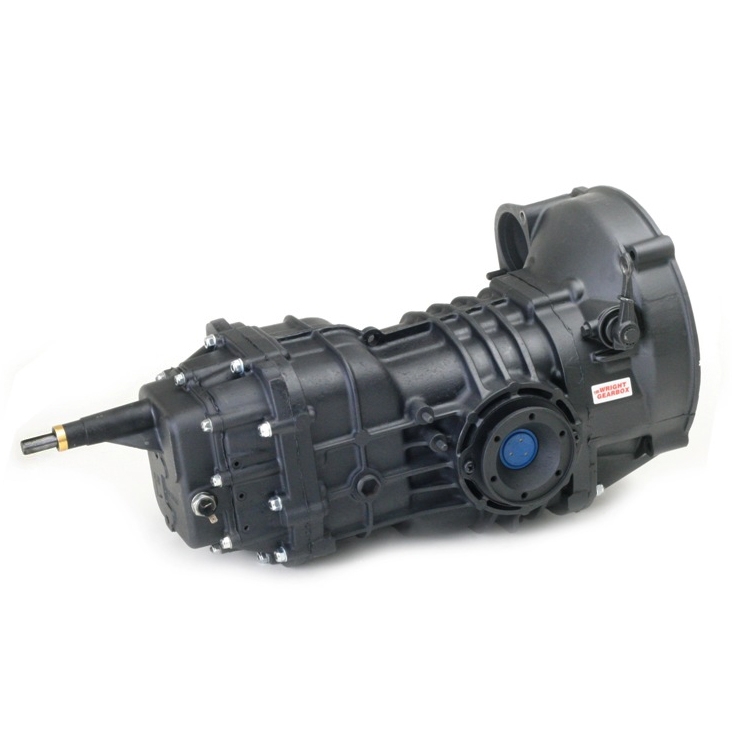 The parts and products we offer for sand rail transmission needs cover the entire gamut to ensure you get everything your vehicle needs. Every option we offer has been made with the highest level of quality and performance in mind from durable materials built to last. Our selection of pressure plates has been made to withstand pressure and stressors of various loads, from 1700 pounds to 3000 pounds, and come complete with clutch discs and throw out bearings. 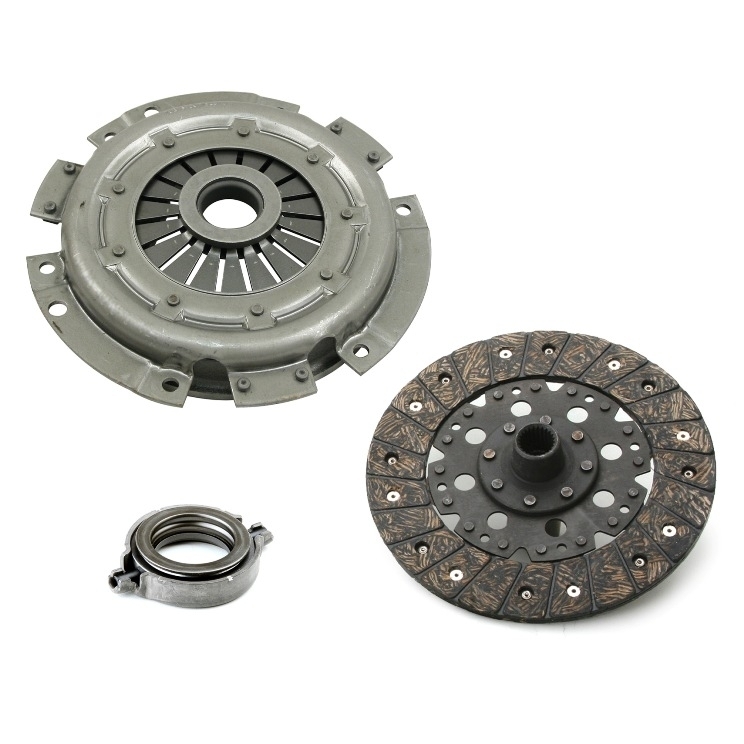 We also offer heavy duty clutch discs in different diameters such as 8” and 9” in 4 pucks, 6 pucks, and woven options. Our inventory of transmission necessities also features super diffs, spider gears, Rhino cases, and nose cones. In addition to the smaller parts needed to keep your vehicle performing at optimal power, we also offer a selection of already rebuilt transmissions for select makes and models. These transmissions come complete with shift forks, hardened keys, side plates, and more for a complete overhaul of your vehicle's transmission system. 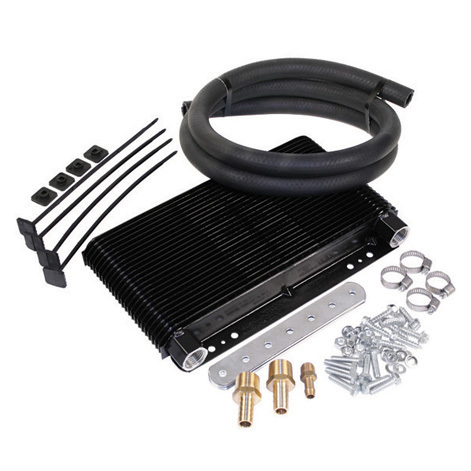 At Moore Parts Source, we are happy to assist you in locating the ideal part for your vehicle or dune buggy. If you have any questions, our team is happy to assist you further while shopping with us.